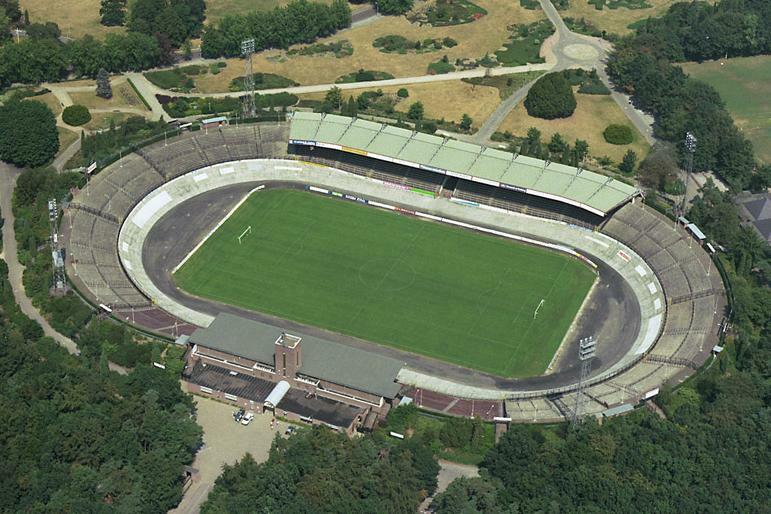 The Goffertstadion, often abbreviated to “De Goffert”, opened on 8 July 1939, and was at that time the third largest stadium of the Netherlands (behind De Kuip and Amsterdam’s Olympic Stadium). The stadium had been built during the crisis years by thousands of unemployed. 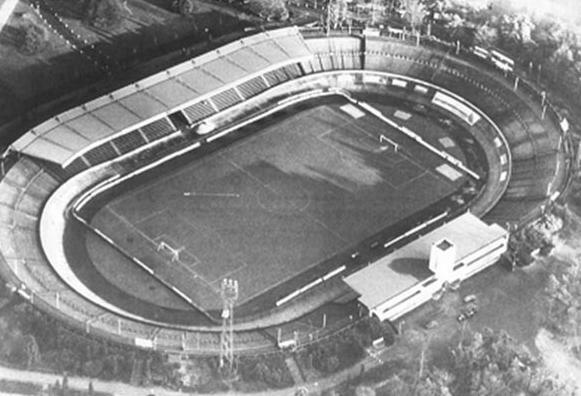 As the stadium was built in a den that the workers had to dig out without machinery, it quickly earned itself the nickname bloedkuul (“den of blood”). 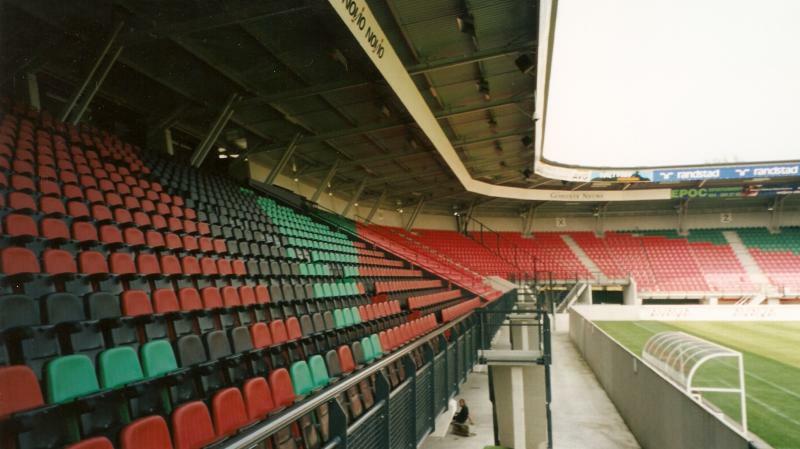 The Gofferstadion was a project of the city of Nijmegen, but when it was completed both local clubs Quick and NEC refused to play at it as they already had their own stadium and did not want to pay any rent for the Goffert. 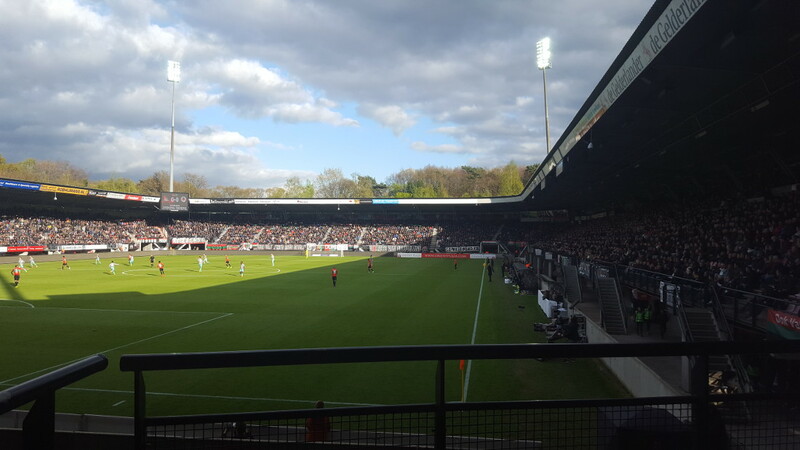 It therefore took until 1942 for the first match to be played at the Goffert, the local derby, and only after NEC’s home ground got damaged in the last year of the Second World War, the club permanently moved to the Goffert. NEC was never really happy at their new home though. The stadium had the reputation of being cold and lacking soul, and the cycling tracks created a large distance between fans and players. This was especially true in less successful years when the club found it hard to fill the 30,000-stadium, and often not even attracted 5,000 fans. By the 1990s, it became increasingly clear that a new or redeveloped stadium would be necessary for the survival of the club, but initial plans were never realised. Safety measures had already reduced capacity to about 10,000 places, and the upcoming seats-only requirement would have resulted in a capacity of just 5,000 seats. 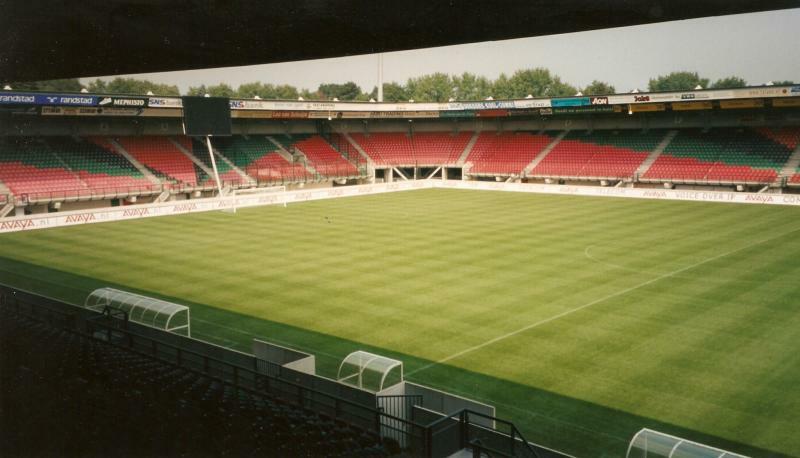 In 1998, plans for a complete redevelopment of the stadium finally got approved, and the new stadium opened on 25 January 2000 with a friendly between NEC and Belgian side Anderlecht (3-1). In recent years, NEC has contemplated expanding the stadium with a second tier, however lack of funding has so far prevented the execution of these plans. 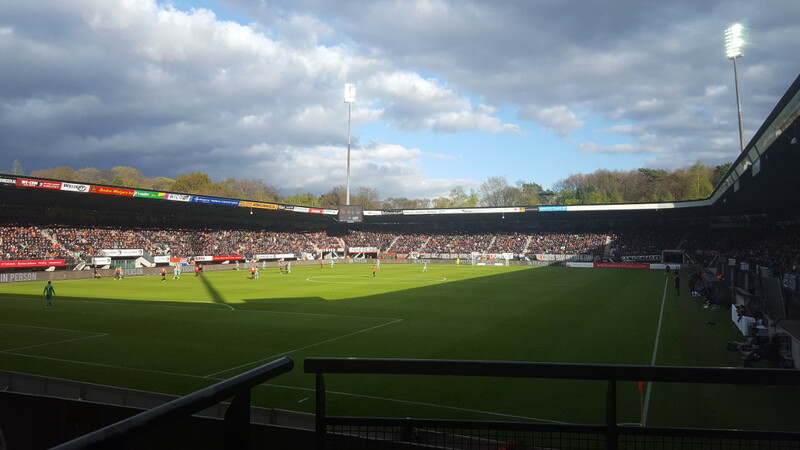 The Goffertstadion is located in the south of Nijmegen at about 3 kilometres from the city centre and central railway station. The stadium lies in the middle of a large park, the Goffertpark. There are various public transport options to get to the stadium. 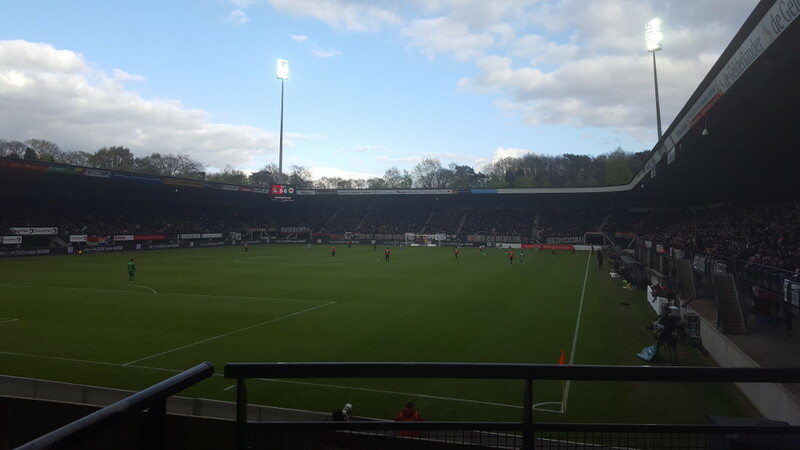 First, you can take a train to Nijmegen Goffert station and walk to the stadium from there, which takes about 15 minutes. Direct trains run from Arnhem, Nijmegen, and Den Bosch central stations. Trains from the former two run every 15 minutes, while those from the latter every half an hour. Alternatively, take either bus 4 or 8 from the central railway station. Take bus 4 in the direction of Wijchen and get off at stop Krekelstraat (12-minute ride). From there it is a 10-minute walk to the stadium. Take bus 8 to Hatert and get off at stop Heideparkseweg (8-minute ride), from where it is also a 10-minute walk to the stadium. 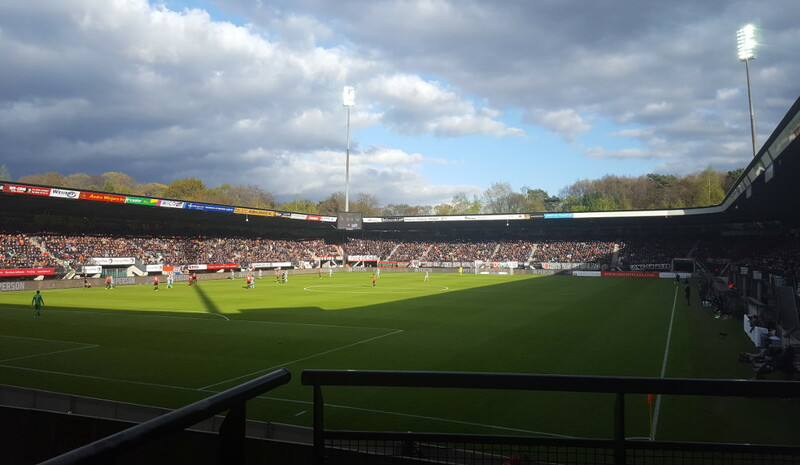 The Goffertstadion lies in the middle of the large Goffertpark. The surroundings are mainly residential and eating and drinking can therefore better be done in Nijmegen’s very nice city centre. The pricey Scandic Sanadome Hotel is the only hotel near the Goffertstadion, but is mainly aimed at visitors that come for their spa and health centre. It is therefore probably best to find yourself a hotel in Nijmegen’s city centre. 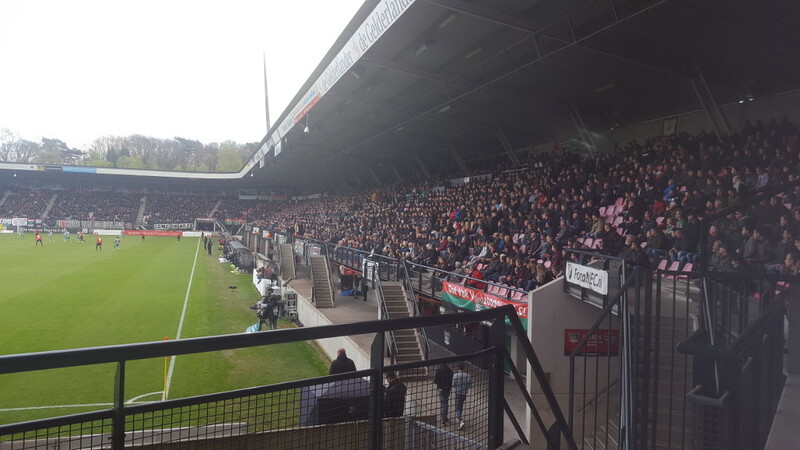 Tickets for NEC games can be bought online, or at the club office at the stadium. If tickets remain available, these can also be bought on the gate on the day of the match. NEC occasionally sell out, but for most games tickets will be easily available if bought in advance and also on the day. 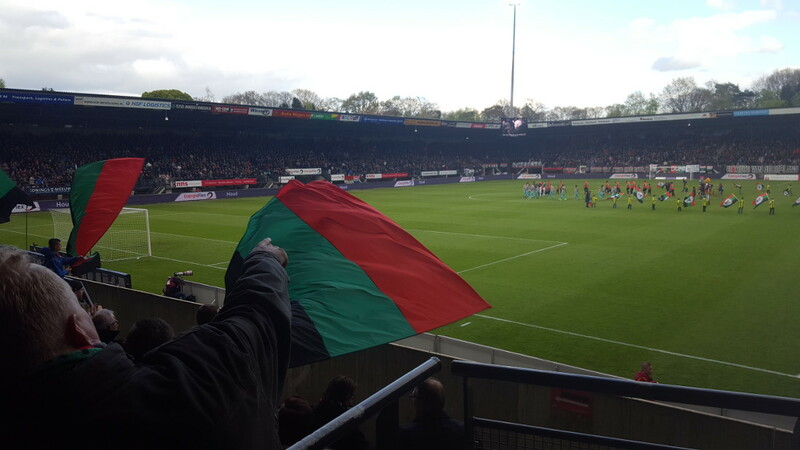 NEC at times require possession of a NEC club card to be able to buy tickets, in advance as well as on the day of the match, so make sure to check the official website before. 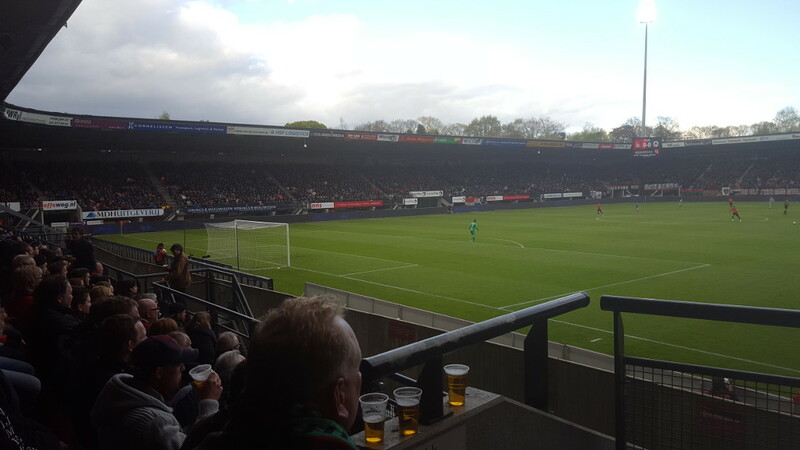 Tickets prices typically range from €19.50 for a seat behind the goal to €27.50 for a central seat at one of the sides. Prices are increased for a few high-profile matches. 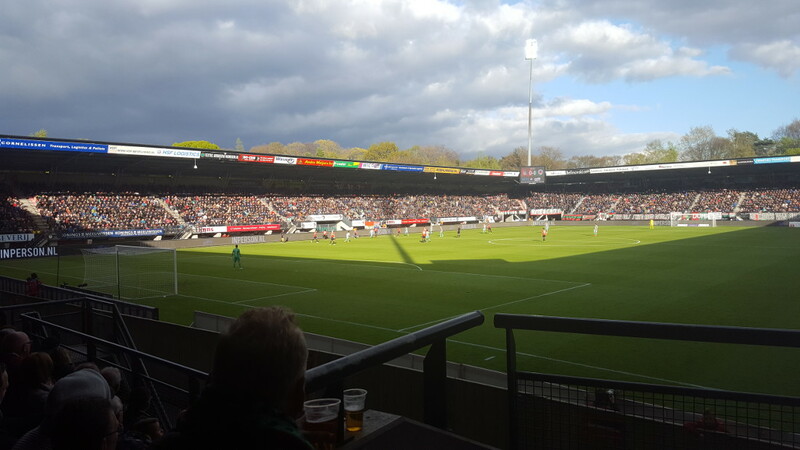 Nec-Nijmegen.nl – Official website of NEC Nijmegen. Vvvarnhemnijmegen.nl – Tourist information for the Arnhem-Nijmegen region.